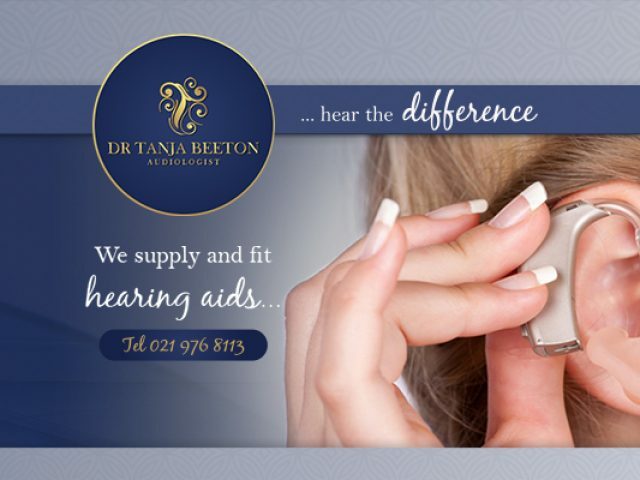 Dr Tanja Beeton Audiologist, situated in Durbanville, specialises in a wide range of hearing services. 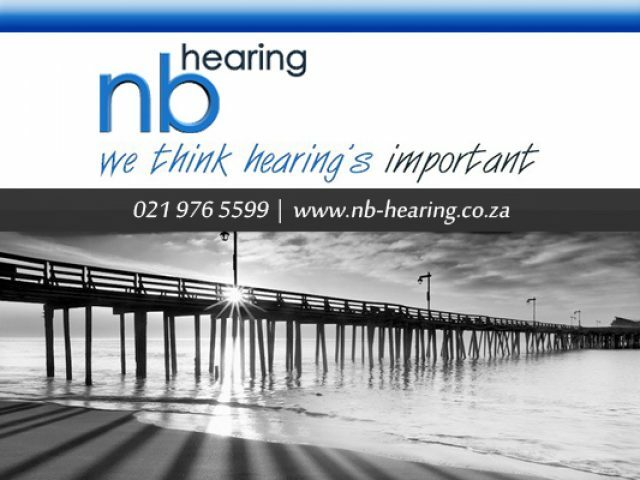 We are committed to continued development in the fields of hearing, tinnitus and hyperacusis. Taking care of one's health, and the health of one's family, is an important issue to most people in today's society. In order to do this, many of us rely on medical professionals and health services to help. The medical services in Somerset West include pharmacies and clinics, as well as general practitioners, nutritionists and physiotherapists. Any health problems can be remedied by one of the many medical experts in the town and surrounding area. Somerset West boasts a wide range of pharmacies (a “pharmacy” mainly prepares and dispenses both over-the-counter medication and prescription medication) which provide medical services such as the dressing of wounds, the administering of vaccinations and providing family planning services. All of the pharmacists and pharmacy assistants who are employed in these establishments are expertly trained and qualified in medical care, and are able to give reliable, professional advice to clients on medication and minor medical problems. 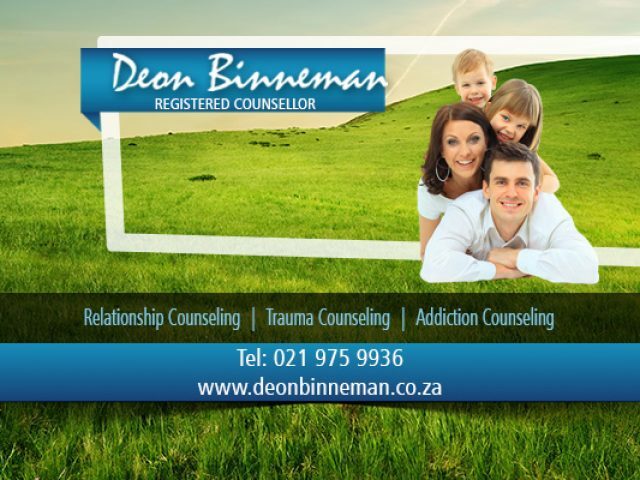 The medical services in Somerset West do not solely consist of doctors, but include other specialist health and medical professionals, such as psychologists, dermatologists and optometrists. 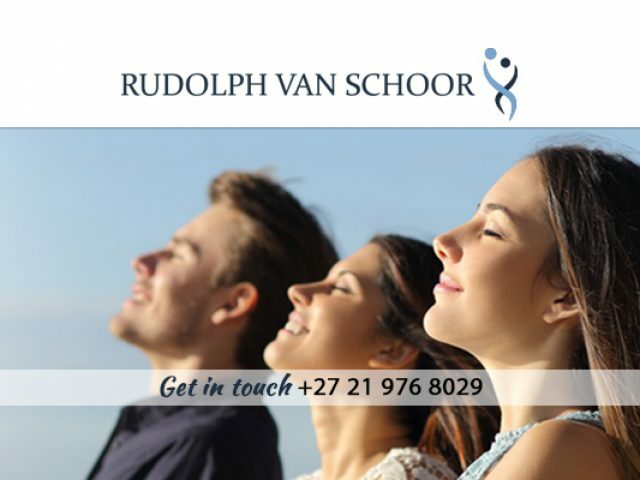 These practitioners are passionate about their field and their services will help clients to maintain their good health. Somerset West's medical and health services are comprehensive and are able to cater to the medical needs of all clients on almost all medical aid plans. If you are in need of a medical professional, please feel free to browse through the advertisements listed below to find one who is suited to your specific needs.